Award-winning composer Jorge Liderman (UChicago PhD) transports Sophocles’ tragic tale of Antigone to modern-day military ruled Argentina in a powerfully staged opera production. The one-act opera features an intriguing trio of threes (three singers, three pianists, and three percussionists). 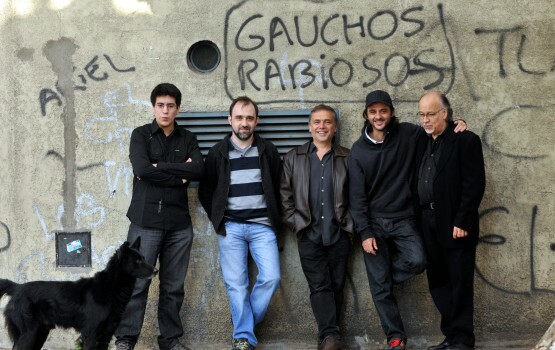 Explosive jazz-tango fusion follows with GRAMMY-nominated Argentinian bassist Pablo Aslan and his quintet. This program is a part of Contempo's 48th Season.